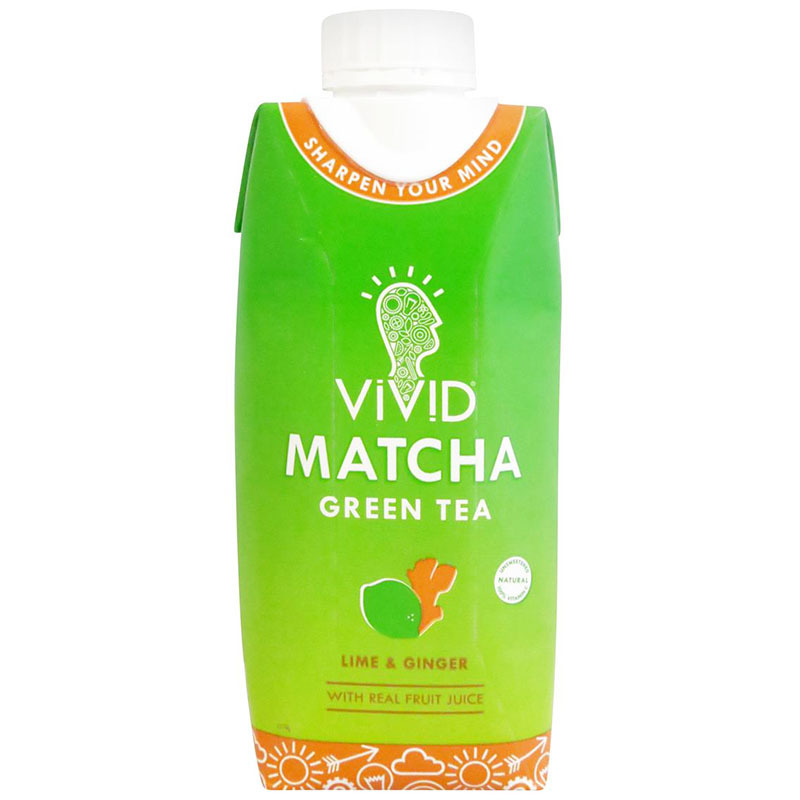 Vivid Matcha Green Tea with Lime and Ginger (UK). Lime, ginger and matcha tea drink, in a 330ml Tetra Prisma Aseptic. With real fruit juice. Unsweetened. Natural. 100 percent vitamin C. Sharpen your mind. Ceremonial grade matcha. Never sweetened. Always natural. FSC certified. 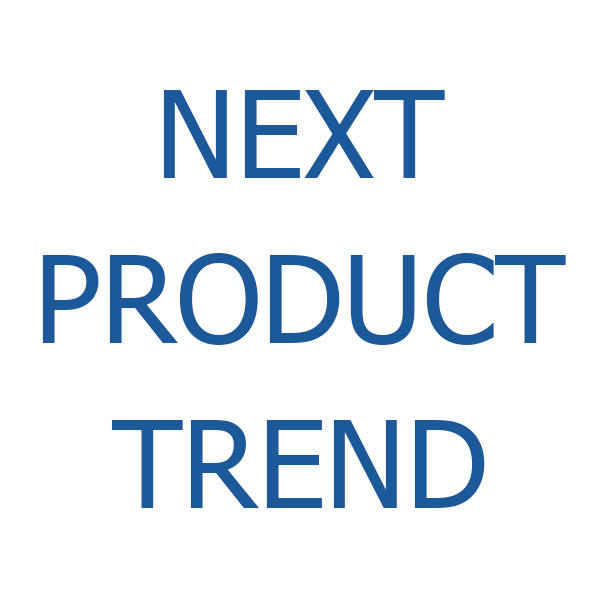 The “Adventurous Consumer” is pegged to be 2019’s biggest trend by Innova Market Insights, driving food operators and suppliers to launch new, exciting ethnic product varieties. African and Middle Eastern flavors are predicted to have a bright future as they offer fresh, wholesome and aromatic notes. Herbs & spices are the stars of the show from cumin to chili and sumac.